Hardwood, marble, granite, laminate and other smooth materials for floors and stairs look great, but can be a slipping hazard, especially when wet. According to the Consumer Product Safety Commission, over 2 million people in the U.S. slip and hurt themselves every year, sometimes seriously. Stay safe by preventing slips on stairs and other slippery surfaces with StepStrips black non-slip safety treads. StepStrips safety tape is perfect for anyone with hard surface stairs or floors, including seniors, families with young children and people with dogs, especially older dogs who are prone to slipping. The non-grit, non-abrasive surface is waterproof, comfortable to walk on and gentle on bare feet, human and canine. In addition to stairs, you can use StepStrips no slip tape on bunk bed and loft ladders, next to pools and hot tubs, in showers and tubs and on boat decks. If you have a commercial property or are a landlord, StepStrips anti-slip treads can protect patrons and renters, shielding you from costly lawsuits. Your StepStrips anti-slip tape comes with 20 pre-cut flat black pieces. Each piece has rounded corners and a peel off back. Simply line up where you want it, remove the backing and firmly and evenly press down on a clean surface to install. It will securely attach to the surface with no bubbles or gaps. We recommend two of the 4" x 12" pieces on each standard width stair. The size of each piece makes it easy to install straight while still giving great coverage. The anti-slip treads will stay in place and are easy to clean; just clean the same way you clean the surrounding area. 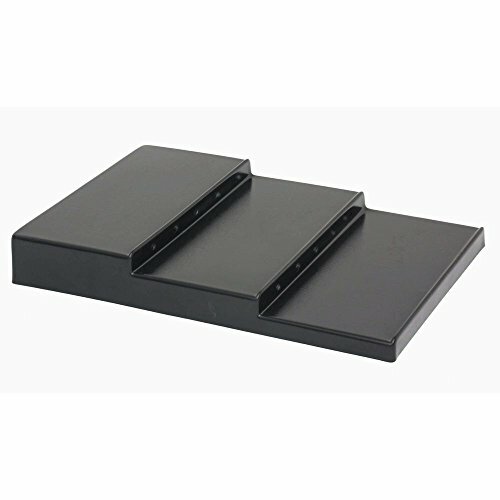 Add StepStrips black non-slip tape to you cart now and protect yourself and your loved ones from preventable injury. STAIR TREADS PREVENT SLIPPING ON STAIRS - Avoid dangerous and painful falls on stairs outdoor or indoor. Our 20 safety sticky step strips package 4 inch wide by 12 inch gives you no-slip traction for stairs, floors, stairways, wood walkways in the garden, showers, bathrooms, bathtub, entryways, ladders, wooden ramps (skateboard) and wet boat decks so you and your loved ones can walk feelling safe & protected. EASY AND SECURE INSTALLATION - Easily installs on wooden steps, granite, marble and other smooth materials with no bubbles or gaps. The strong adhesive will stay securely in place once installed and shorter treads make it simple to install straight. NO MORE STAINS - EFFORTLESS CLEANING Since the treads is completely Washable & grit free Non Abrasive textured, it will stay clean with no stains. Just clean the staircase as you would clean the area around it; the treads will get clean and stay attached to the surface because it is water resistant. the strong adhesive will stay as is. LIMITED SUPPLY - These Treads won't last at this introductory price! Compare to others with double the price, and they still won't match our quality! WARRANTY - Simply return it for a full refund if you're unhappy with it for any reason. we have your back! Hardwood, marble, granite, laminate and other smooth materials for floors and stairs look great, but can be a slipping hazard, especially when wet. According to the Consumer Product Safety Commission, over 2 million people in the U.S. slip and hurt themselves every year, sometimes seriously. Stay safe by preventing slips on stairs and other slippery surfaces with StepStrips transparent non-slip safety treads. Your StepStrips anti-slip tape comes with 20 pre-cut flat transparent pieces. Each piece has rounded corners and a peel off back. Simply line up where you want it, remove the backing and firmly and evenly press down on a clean surface to install. It will securely attach to the surface with no bubbles or gaps. We recommend two of the 4" x 12" pieces on each standard width stair. 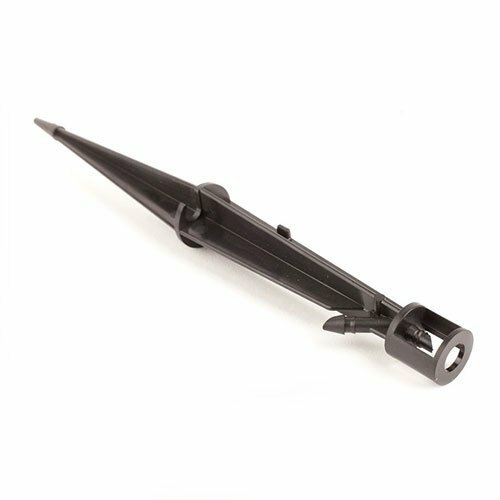 The size of each piece makes it easy to install straight while still giving great coverage. Unlike competing products, StepStrips stair treads are completely transparent, so the beauty of your floors and stairs shines through. The anti-slip treads will stay in place and are easy to clean; just clean the same way you clean the surrounding area. Add StepStrips transparent non-slip tape to you cart now and protect yourself and your loved ones from preventable injury. STAIR TREADS PREVENT SLIPPING ON STAIRS - Avoid dangerous and painful falls on stairs outdoor or indoor. 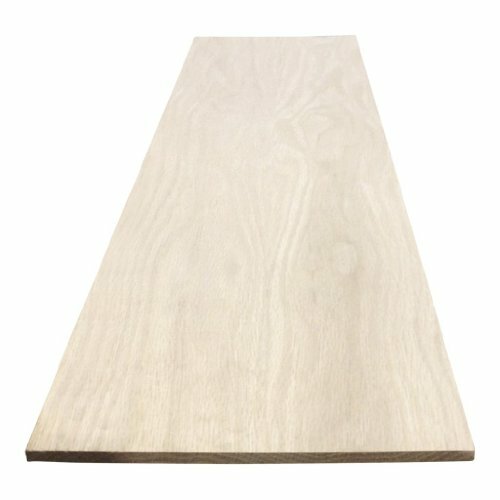 Our 20 safety sticky step strips package 4 inch wide by 14 inch gives you no-slip traction for stairs, floors, stairways, wood walkways in the garden, showers, bathrooms, bathtub, entryways, ladders, wooden ramps (skateboard) and wet boat decks so you and your loved ones can walk feelling safe & protected. NON ABRASIVE - StepStrips Anti Slip Tape is grit-free clear grip and non abrasive, so it is safe, gentle and comfortable for bare feet, babies and toddlers and dogs. LIMITED SUPPLY - These Treads won't last at this introductory price! Compare to others at double the price, and they still won't match our quality! Simply return it for a full refund if you're unhappy with it for any reason. TRANSPARENT AND LOOKS GREAT - Since the StepStrips clear non slip stair treads tread tape is completely transparent, you can still see the natural beauty of your stairs, floors and other surfaces. Hardwood, marble, granite, laminate and other smooth materials for floors and stairs look great, but can be a slipping hazard, especially when wet. According to the Consumer Product Safety Commission, over 2 million people in the U.S. slip and hurt themselves every year, sometimes seriously. 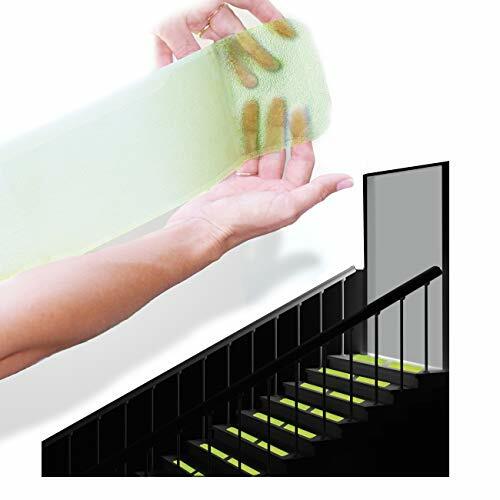 Stay safe by preventing slips on stairs and other slippery surfaces with StepStrips clear glow in the dark non-slip safety treads. Unlike competing products, StepStrips stair treads are transparent, so the beauty of your floors and stairs shines through. The anti-slip treads will stay in place and are easy to clean; just clean the same way you clean the surrounding area. ATTENTION - CLEAR IN DAY - GLOW IN DARK - ATTENTION: Must have light exposure for the strips to charge, these treads need minimal light (any electric light or natural light), Just 30 minutes of light exposure can make your glowing tape illuminate as green neon for up to 8 hours. If your stairways are too dark during the day it will not charge, I would recommend to choose the clear treads instead. INDOOR ONLY - will not glow outdoor, because those treads are sensetive and will be burn n the sun. Steel stair riser connector. 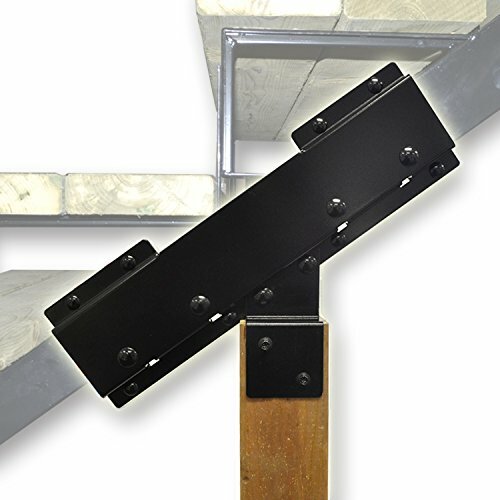 Designed to join two Pylex risers to obtain a stair riser between 8 and 14 steps. Heavy-duty steel design. Baked powder paint coating for excellent rust resistance. Black. Set includes: connector, bolts and floor mounting plate. Requires a wood leg support (sold separately). Our modern stair protectors are the perfect solution to combine style with practicality. 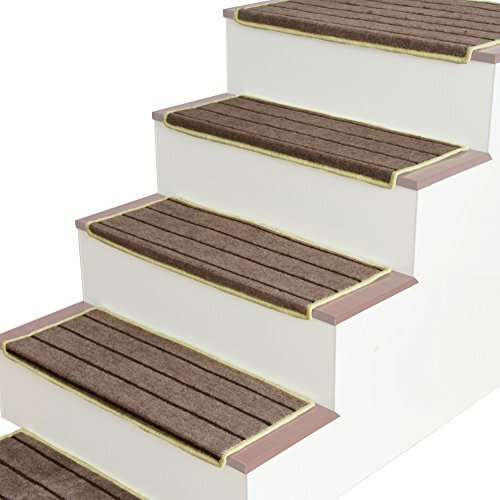 With a strong non-slip adhesive backing, these step treads will ensure strong grip on any hard wood stairs, which can be easily removed without leaving any residue. Made from 100% polypropylene, the stair mats are incredibly durable yet still very soft underfoot. Details at a Glance: Material: 100% Polypropylene Backing: adhesive strips Shape: rectangle Step Mats Size: 9.5"x25.6" Rise: 1.2" Thickness: 8mm Door Rug Size: 23.5x15.7" Non-toxic Noise-absorbing For best application: Before attaching the stair treads with the adhesive strip, the individual steps should be cleaned, dried and left completely free of grease. Rubbing with a little alcohol is usually the most effective way to ensure all oil deposits are completely removed (alcohol should be tested on a small area first, before wiping the entire step). The stair treads are easy to keep clean with a vacuum cleaner or sweeping brush. For more stubborn stains, wipe with a damp cloth and a light carpet cleaning agent, however do not soak, as this will damage the adhesive tape, causing the stair treads to lose grip. DURABLE: Made of 100% polypropylene, more comfortable underfoot and wearable. SECURE: Extremely strong, non-slip adhesive backing of these stair treads ensures long-lasting grip and prevents against movement without causing surface damage. PROTECTIVE: These step treads protect stairway from daily wear and tear, preserving the look of your floor. When your little baby Climb the stairs, the carpet can protect him/her from harm. These mats are ideal for stopping your pets such as dogs from sliding on any unsecure steps. 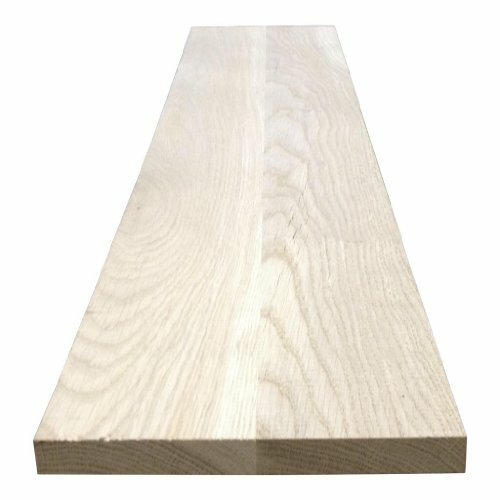 SUITABLE: Works on most hardwood, marble, tile etc stairs. Tightly looped pile is hardwearing for high traffic areas and suitable for daily vacuuming. PACKAGE: 13pcs Step Treads(25.6x9.5) + 1pcs Door Rug(23.5x15.7), total 14pcs, thick 8mm. QwikRiser mounts against your existing step riser to give it a new look during remodeling! Made from the finest unfinished Red Oak to improve the look of your staircase! A sturdy vertical riser that holds up the tread. Our modern stair protectors are the perfect solution to combine style with practicality. 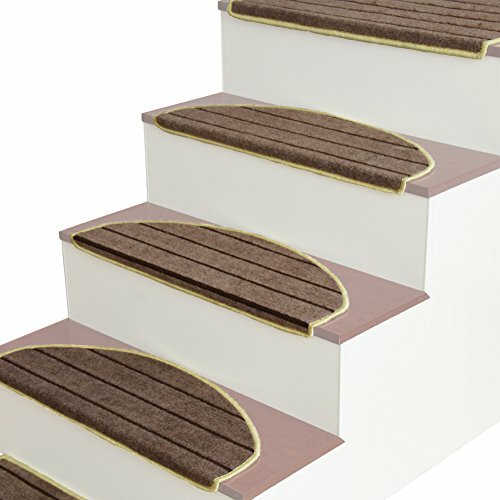 With a strong non-slip adhesive backing, these step treads will ensure strong grip on any hard wood stairs, which can be easily removed without leaving any residue. Made from 100% polypropylene, the stair mats are incredibly durable yet still very soft underfoot. Details at a Glance: Material: 100% Polypropylene Backing: adhesive strips Shape: bullnose Step Mats Size: 9.5"x25.6" Rise: 1.2" Thickness: 8mm Door Rug Size: 23.5x15.7" Non-toxic Noise-absorbing For best application: Before attaching the stair treads with the adhesive strip, the individual steps should be cleaned, dried and left completely free of grease. Rubbing with a little alcohol is usually the most effective way to ensure all oil deposits are completely removed (alcohol should be tested on a small area first, before wiping the entire step). The stair treads are easy to keep clean with a vacuum cleaner or sweeping brush. For more stubborn stains, wipe with a damp cloth and a light carpet cleaning agent, however do not soak, as this will damage the adhesive tape, causing the stair treads to lose grip. 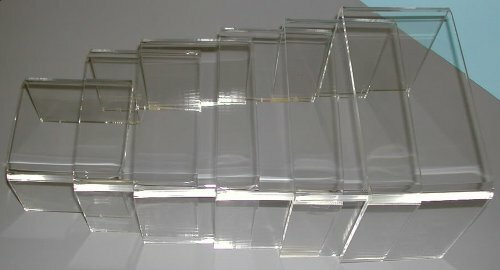 MULTIPURPOSE - Use this wide acrylic riser as a shelf for displaying different items such as desserts, jewelry, and even as a stand for vases! 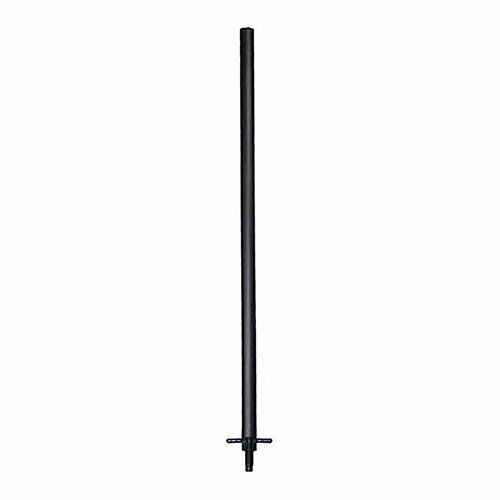 DURABLE - Made out of a premium acrylic material, this pedestal is built to last. LOW PROFILE - The clear acrylic ensures that the display stand itself won't take away the spotlight from the decorations and real items on the platform. 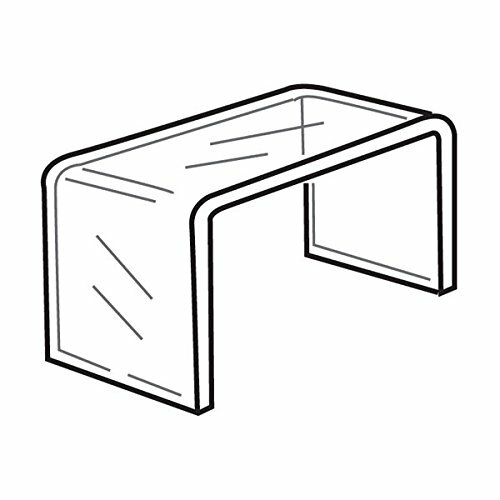 PORTABLE - Acrylic is half the weight of glass, making this item easy to carry and transport from place to place. A sturdy vertical plank that holds up the tread. 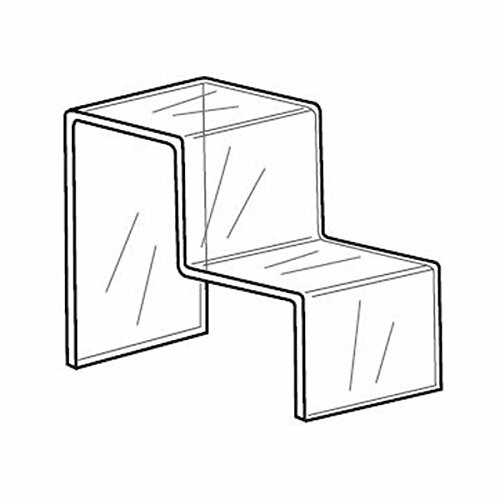 Click on our company link for more stair parts! A sturdy vertical plank used to hold up treads such as our RediTreads or Qwiktreads. Made from the finest unfinished Red Oak. Improve the look of your staircase. The more you buy, the less the shipping cost! Supplier has sold and shipped across the US for 25 years! Hold up treads such as our RediTreads or Qwiktreads. Improve the look of your staircase! Please kindly check the picture for the size detail before purchase it. If you are not sure the size, please send message to us. 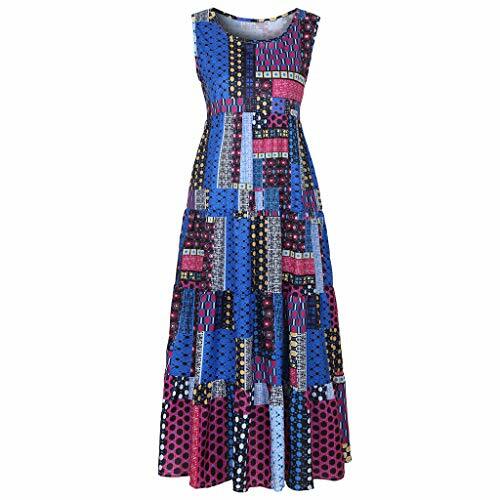  This lightweight, Dress is perfect for those carefree days! Green alternative bamboo risers. 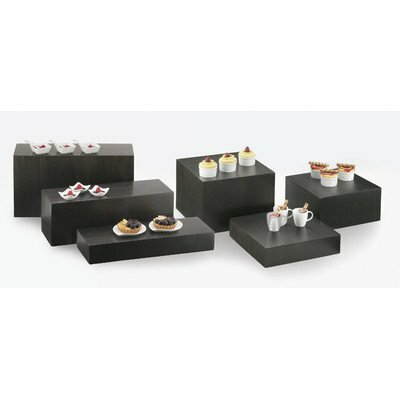 Featuring a cubed and rectangle style, these risers are a great way to freshen up any presentation while keeping table tops organized and clutter free. 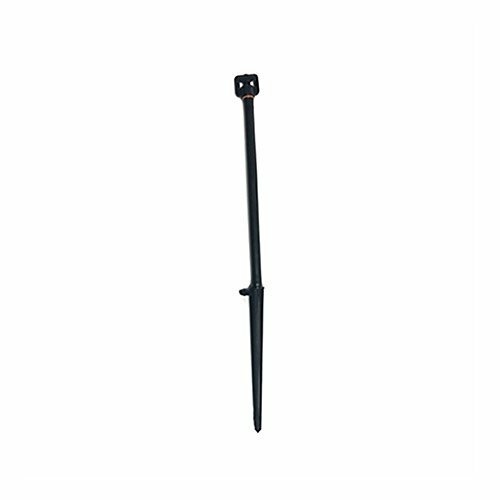 8 inch Rigid Riser Stake Rigid risers are also offered as an assembly and are available with an adapter at one end, mounted on a riser stake or on a 1/2" male adapter. Features and Benefits High impact plastic UV-resistant For secure and easy installation of 1/2" drip tubing, 1/4" distribution tubing, rigid risers and feeder tubes Specifications Material: high impact UV resistant plastic Use With Can be used with 1/4" distribution tubing or 1/2" PVC threaded fittings.